I've had my coffee. My daughter, and even my dogs, know that. Admittedly, there are periodic issues. Sometimes, I can’t open the coffee because I haven’t had any coffee. Well, I guess that’s what the Keurig single-serve coffee brewer is for. Sometimes, I can’t open the creamer containers because I haven’t had any coffee. Well, that’s what my daughter is for. It really isn't a good idea for me to have a phone conversation or leave the house before I've had my comfortable and very relaxed mug of coffee. The rushed cup just doesn't do it for me. I must take my time and enjoy each and every drop. Then, and only then, will I open the door to the world. I’m also not a fan of certain coffee houses. I've had the pleasure of visiting a few family owned shoppes that were quite nice, and the coffee was great, but they don't usually stand long in the wake of the one-on-every-corner brands. You know what I’m talking about. 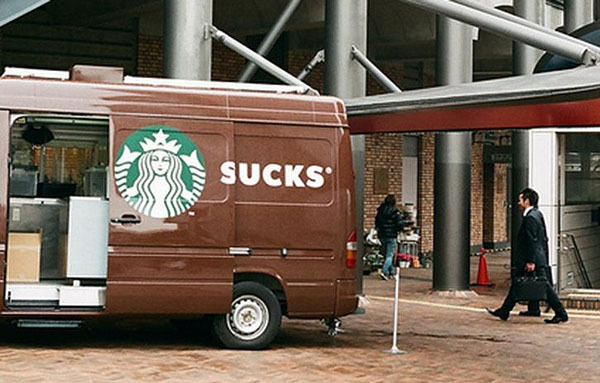 The sad thing is Starbucks’ coffee seriously... uh... stinks, and so does Dunkin’ Donuts'. Blech. So, I make my super delicious cup of coffee, and my day continues with the Mommy Mommy effect, and the oh-gosh-I’m-late-for-this-or-that effect. The day is full of various scheduled and unscheduled studies, appointments, and cherished time with friends. It’s always a good day. I’m lucky enough to be able to spend A LOT of time with my baby. Regardless of what has to be done, or what I’m physically going through, our days and nights are always full of joy and constant laughing. What a blessing! As a matter of fact, she mentioned that while saying Grace. As I write this, it’s 29 degrees outside and the temperature is still dropping. As is our tradition on cold winter nights, I light the candles, start the fire, and fluff up the blankies. Yep—Movies and big-time cuddling! What a way to end the day! Did I mention my relaxing cup of tea or hot apple cider? Mmmm! Oh, yeah! Now, the house is quiet and I must prepare for tomorrow. 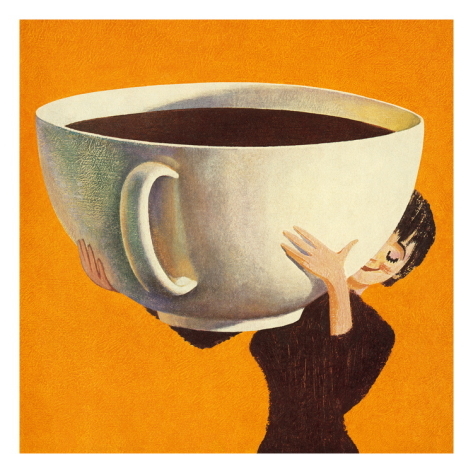 Regardless of the many items on my list, my day will begin the same—with my super delicious mug of coffee. My boys know EVERYTHING is on hold until I've had my morning coffee. I await a time when they can make it for me, but first I need to trust them with a spoon let alone boiling water! Hahaha! I completely agree! My BG (Baby Girl- 8 yrs old) really wanted to make coffee for me, so I decided to let her make my evening cappuccino using the keurig and powdered instant together. I have to say, she did a really good job. Since she used the keurig brewer, I didn't have to worry toooooo much about her burning herself. (I lie. I was terrified! LOL!) However, cappuccino is one thing-- My morning coffee is another. :D Thanks for visiting and commenting!